As marketers are in the stage of planning their strategies for the year, SEO should be on the top of their list and here’s why. You should have an SEO plan with all the best-proven practices, and a list of keywords which will help you in optimizing your website. You should have both the off-page and on-page SEO plan. A good Oklahoma SEO company can lead you to the top in search engine rankings. Top marketers will lead you with the latest SEO tricks for ultimate success. Other than SEO your content must also be updated regularly and be relevant to your target audience. Very few marketers get the websites to the top rankings on search engines. If you wish to achieve it, then you should have a plan to facilitate your SEO. You should be well informed of all the SEO tricks and tactics you can use to improve your relevance. You should also know the basics of search engines rankings. When a user enters a keyword in the search engine, they are seeking an answer or rather a solution to the situation. The answer or solution may be in the form of an image, address or a definition. The users probably want the answers in the shortest time possible since it may be a determinant to a series of decisions to be made. As a provider, you should have content that is clear, update and relevant to your audience. This enables search engines to rank you as the preferred option for users. You should put yourself in the position of users and engage in searching keywords related to your content. You should also do a study on your competitor’s position on the rankings. You should understand the questions and keywords your customers search on the internet. Know what they need most and how you can be of help to them. After knowing what your customers need, translate them into solutions and include them in what you offer. Content does not only include the videos, pictures, and maybe articles you post, but content also involves the solution a customer gets from your services. Useful content will help build customers for your products and services. This will make you their first option when seeking for more information. Company listings also have a great impact on your business. The listing provides a directory to help search engines and your customers know where to find you quickly. Consistent posting and update to information on your site also expose you to more visitors, hence your site gains popularity on the search engines. You should from time to time evaluate your achievements. Track your progress and highlight your success levels. Keeping an eye on your success milestones will enable you to gauge the effectiveness of the SEO and how to approach it in the right way. Compare your achievements with goals to keep a good track of your success and loopholes. 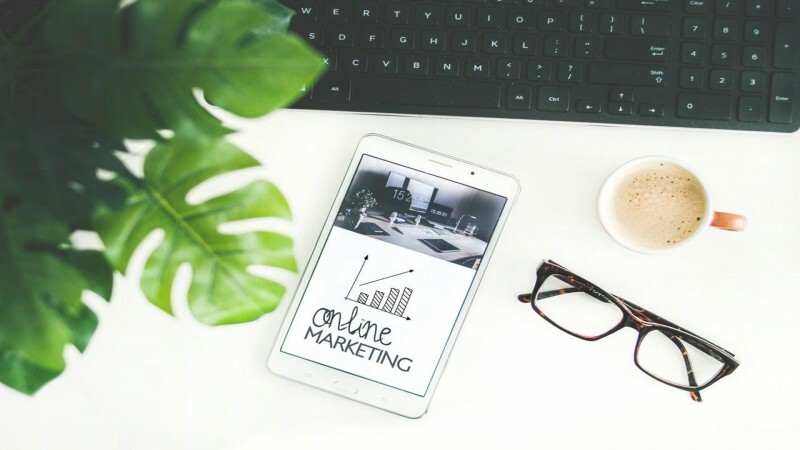 Understanding the keywords that are more relevant to your site is the first and most crucial stage and an Oklahoma SEO company can help you with the process.